Do not waste your time PACKAGING your sheets. Thanks to the vibration of the plate your sheets align themselves perfectly. 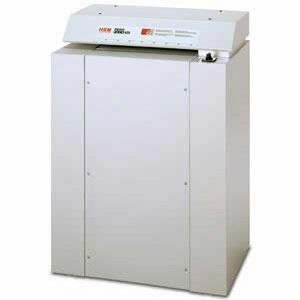 HSM PROFI PACK 400 CARDBOARD SHREDDER. It instantly transforms used cardboard into free packaging material, which can then disappear into the boxes waiting at the dispatch area. 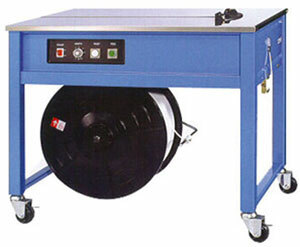 Semi-Automatic Strapping Machine For Polypropylene (PP) Strap. 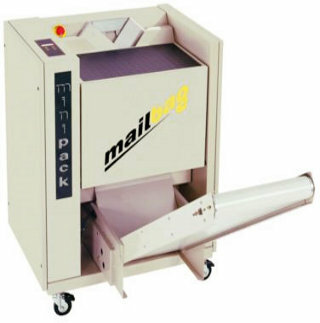 TP-202 : Dispenses, Tightens, and Seals any package greater than 3"
TP-502 SEMI AUTOMATIC STRAPPING MACHINE. A unique frame design makes the machine exceptionally sturdy and durable. Compact, efficient and easy to use. 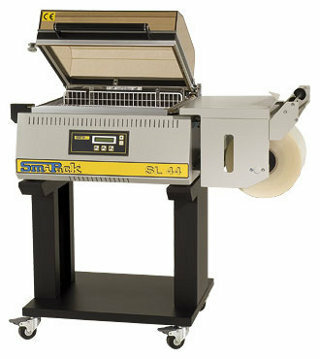 The SL 44 Model is suitable for Retail, Food & Print industries. It's compact size and affordable price is a plus for any small business. Larger seal chamber with an affordable price tag. The SL 56 is ideal for all industries & products. 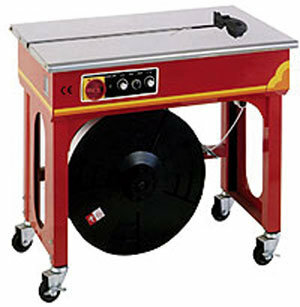 Adjustable film dispenser and trolley makes it the perfect model for tight work areas. 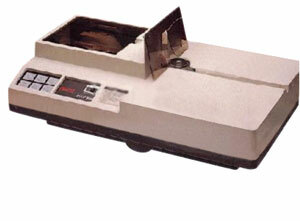 HSM Profi Pack 425 Cardboard Recycler. 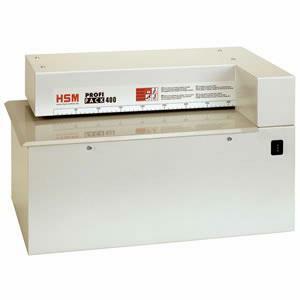 The HSM Profi Pack instantly converts used cardboard boxes into free packaging material. 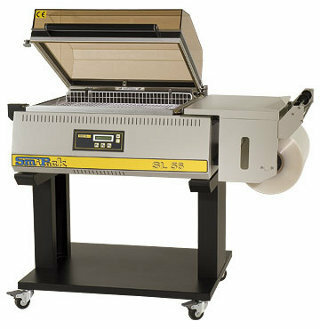 Loop Plus - Fast, Clean, and economical describes this easy to use automatic tabletop strapper. Seal & Shrink in one operation. 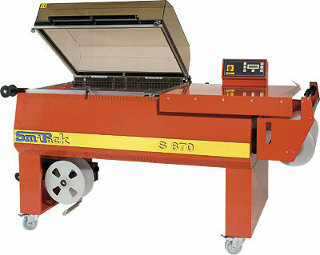 It' robust design and features deliver quality shrink, output and efficiency . Dubbed the "work horse" of the series, the S 560 delivers every time. 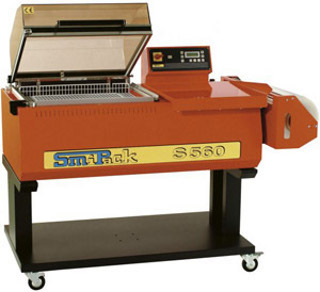 S 870 Smipack is suitable for larger packs such as pictures frames, bulky items and hampers. Adjustable height and ease of operation ensures versatility and performance. Minipack torre MAILBAG, High performance, low consumption high simplicity, low cost.